Dmx who clearly was one of the best rappers in the late 90’s as far as pure energy has been slowly falling off ever since. The one thing that seems to keep him sane is his love of Jesus. His music has been majorly influenced by his love of faith for the last ten years, and previously, there was lots of suggestions. 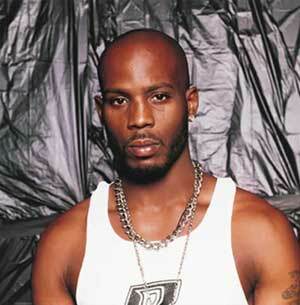 I think everyone would like him to come back with a strong album, and give us some pride in admitting that we were all huge DMX fans. Though maybe my passion is misguided and I’m expecting something that he can’t deliver, think his last album. But I think this guy has just enough left in the tank, to be relevant one more time. Just don’t preach to us Dmx, talk to us about your struggles and you will be successful again. Also, seriously stop breaking laws that are so easy to avoid. So much of your troubles are not worth it. Anyway, in this freestyle, you can see that DMX still has something, thus my rant. This will be on his new album that is dropping soon.